I’ve wanted to do a dance shoot at Wollaton Hall, Nottinghamshire, immediately I walked into the Prospect Room. It’s faded glamour completely matched the aesthetic that I try for in my dance shoots. It took quite a while to organise, but, once planned, the shoot went fantastically. I was advised by the staff to go at the beginning of the day, to use the early morning light. They were so right. It looked fantastic. I took four dancers with me: Fern Chubb, Liza Mortimer, Nadine Knew and Scarlett Turner who, coincidentally are all part of Fuelled Dance Theatre who I’ve worked with on several occasions. I’d like to thank them for being generally brilliant. 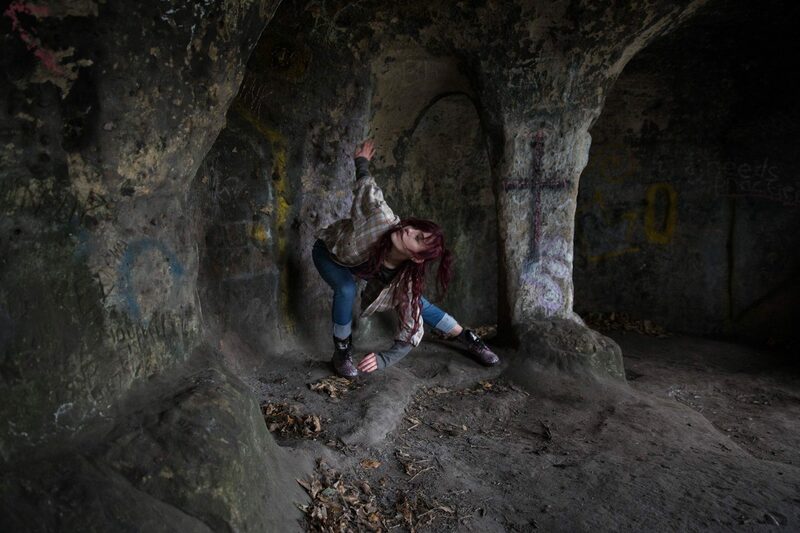 This series of photographs is part of a personal photography project, where I take a dancer to an interesting location, and let the dancer react to the environment. This has allowed me to widen my artistic network further, and build an interesting portfolio for both myself and the dancer. 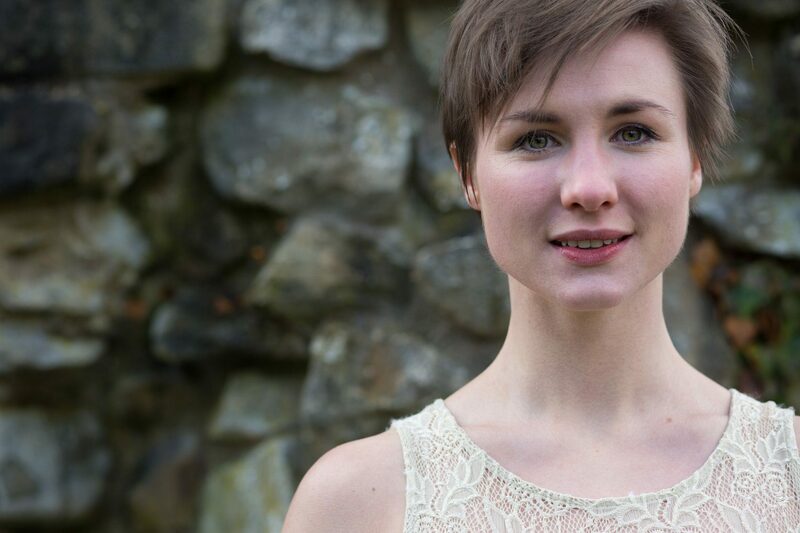 I’m Aimee and I’m a freelance dancer based in Lancashire. I love learning, music and drinking tea. I trained at Rambert School of Ballet and Contemporary Dance and since then have had a grand old time taking my dancing down different paths. I have worked with a ballet company, a circus company, a contemporary company, with dabbles of folk dancing, Zumba teaching, flash mobbing and clog dancing thrown in too. I am currently working with AbouTime Dance Company that create work from local heritage, and Androna Dance Theatre, that I’d say are quite feminist and politically driven. When alone in the dance studio I’d be found improvising to Icelandic indie rock. I’d also probably be in Ravenclaw. Hello! My name is Laura and I’m currently studying Dance BA (Hons) for my 3rd year at De Montfort University. I love unusual and beautiful art, and eating nutella out of the jar. Dancing has always been my favourite thing to do; as a hyperactive 10 year old, I started classes as something to do with all of my crazy, other than climbing trees. 10 years later I was lucky enough to be invited to DanceEast’s Young Rural Retreat for future dance industry leaders, a place where I decided that dance was where I needed to be. My current studies in contemporary dance allow me to develop my creativity and knowledge of interdisciplinary performance and dance. Through my practice I hope to explore my interest in feminism and politics, in particular, how activism works within the arts industry. Most of all, I like taking risks, being weird, and improvising to The Kinks! I’ve been working with Circus Hub Nottingham, recently. 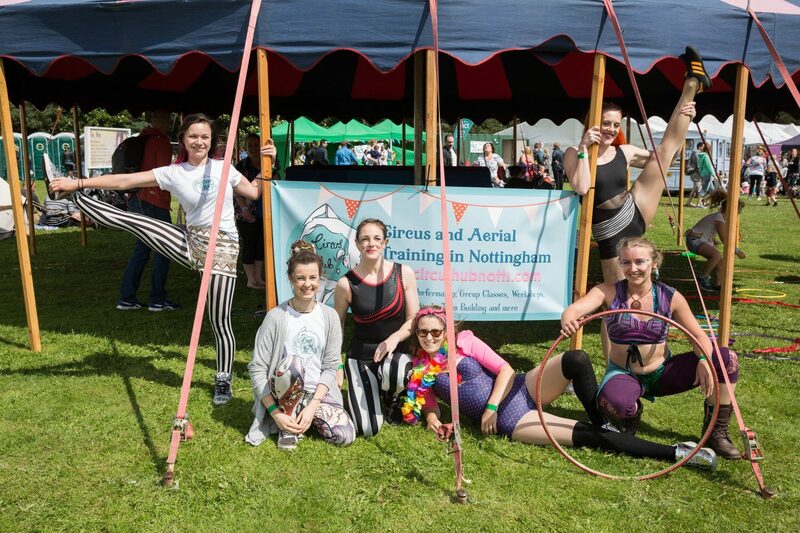 They are a centre for training in aerial skills, circus, dance, acrobatics, theatre and drama. They’ve been doing some fun events, like Gloworm Festival in Nottinghamshire, and their own first birthday. We also did a photoshoot, to show off some of their awesome aerial skills. Here’s a few of the photos from the various events. Photographer Emma Chatel wanted to do something photographically creative, so I suggested a photoshoot in they style of my PoPA project, where we talk over tea, and see what subjects keep re-occuring, and create a set of photos around that. So, after a quick trip to Poundland for props, we found some grassland as our location. Emma is also going to edit the photos, and I’ll link to her blog, when it is written. So I’m Lauren…. I’m your standard left wing, vegan, alternative, feminist, glitter covered, Dr Martin wearing, hippie. 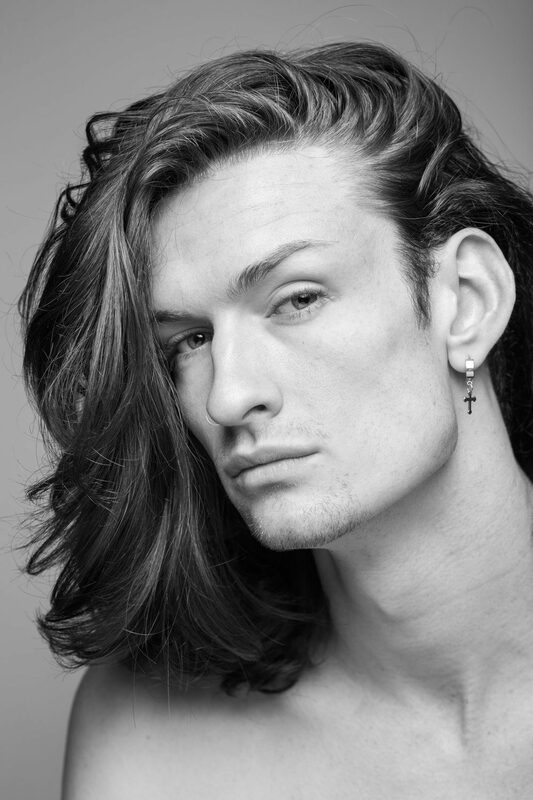 I started my professional dance journey at the Liverpool Institute for Performing Arts and, after two years of pushing myself to try and fit into various boxes and one too many rejections, I decided conservatoire training was not in my big master plan and came to De Montfort University instead. I have recently graduated and, like most DMU dance alumni, I have a passion for weird and wonderful contemporary dance. My specific area of interest lies within politically charged creations that explore issues surround gender identity, performance, and feminism. Through both practise and research my love for vogue dance has blossomed and I have great respect for the LGBTQ+ community and ballroom children. Their struggle against such oppression birthed something so beautiful, gritty and raw. Through my practise I try to entwine elements of vogue into everything I do… Paying homage to the legendary children who came before me, sharing knowledge, and making sure everyone in the room knows that Madonna is a copy cat! 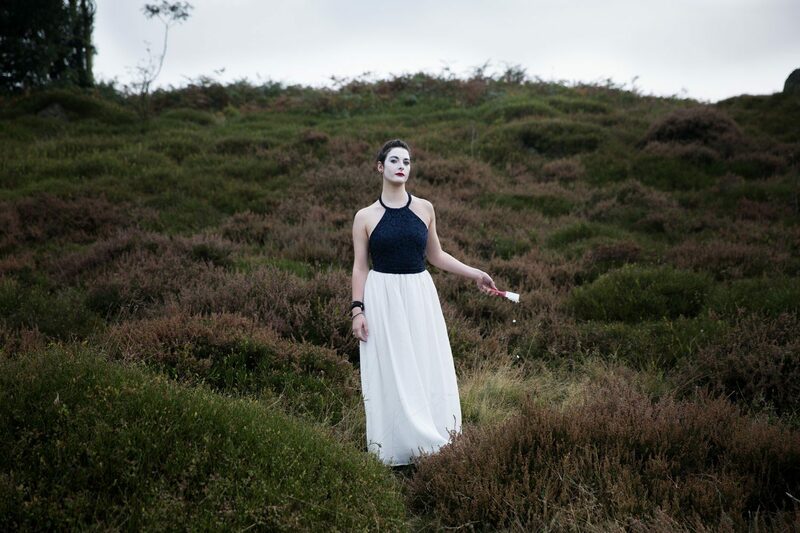 Laura Ryder is a performance artist and dancer from Derby. I met here originally as she is an enthusiastic performance goer, so I often saw her at Derby Theatre. She is currently developing The Bee Project, which has just got Arts Council funding, so I thought she would be ideal for PoPA. We started our talks in the cafe at Quad, Derby, and the subject of ecology kept arising. That led us to the parks of Derby. Professional photography for commercial portraits and actors’ headshots covering the East Midlands. I can photograph in any location of your choice, with my portable studio. This has allowed me to photograph portraits from the middle of a field to the Royal Albert Hall. I cover all areas of Leicestershire, Derby and Nottingham and most areas of the UK. Since 2009, I’ve been commissioned to photograph various national actors and actresses in the theatre, artists, dancers and numerous businesspeople. I am here to help show who you are and what you’d like to represent. So, Isoelegant said to me, “Let’s do a shoot with water”. Maybe she was thinking of next to a river or lake. I thought, let’s throw buckets of water over each other. We set up in the studio, with a complicated mechanism involving squirrels & rope to release the water. After a bit, we decided to simplified things by getting Adrian involved. Nadine is a dancer who is just finishing up her studies at De Montfort University (due to graduate July 2017). Her main practices are improvisation – including both movement and speech – and dance performance. She has co-lead the improvisation collective IMCO for two years, which is what made improvisation a big part of her practice. Merging improvised spoken word and movement together became the basis for creating material in the early stages of ‘She’s 12’; an ongoing performance project she has been working on for the last year. 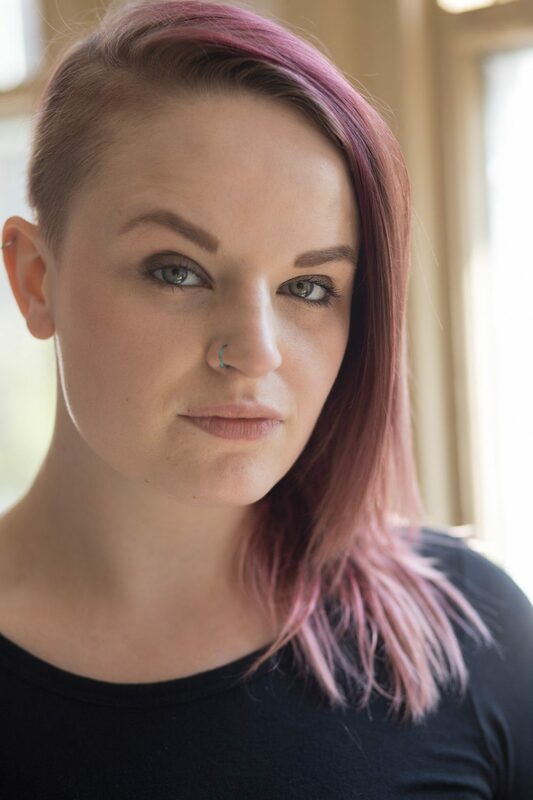 Nadine is interested in performing anecdotal, relatable, and light-hearted pieces for the audience, often carrying messages she holds close to her heart. Thank you to Still Ill, for their wonderful space.